You never imagined that you could get hurt while working, but now that it has happened to you, you realize what a scary experience it can be. You are now hurt and unable to work and your family is worried about you and what to do. People keep talking to you about workman’s compensation benefits, getting help with your medical bills and what your rights are right now, but you are not sure about any of it or where you should even start. You are afraid you will not be able to work, but you are also afraid your employer will get angry if you file a claim. When you are unsure what to do about your situation, you need to hire a workman’s comp attorney in Long Beach like us at Belal Hamideh Law to help you. Anytime you are injured at work, it is important to notify your supervisor or employer right away. Laws require that forms get filled out to begin the process. Failing to fill out the forms right away can lead to you forgetting important details regarding what happened. 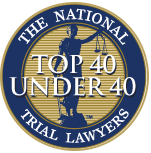 You can file paperwork works or even months later, but you may find that your claim is denied because important facts have slipped from your memory. Speaking to an attorney after your injury can help you get your facts correct and makes sure that you file your forms correctly so that your claim will have less of a chance for denial. 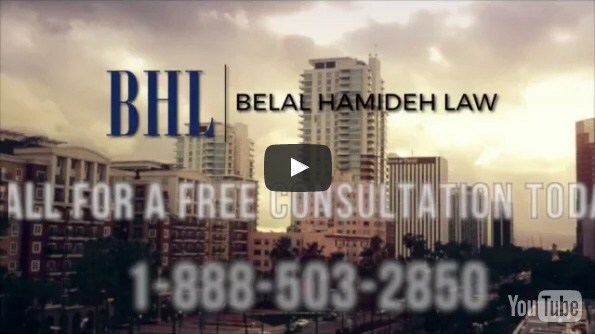 Hiring us at Belal Hamideh Law to act as your workman’s comp attorney in Long Beach helps provide you with peace of mind and protection as well. If you are worried about potential retaliation at work, harassment or even the possibility of getting fired from your job for filing a claim, we will be there to protect you and your rights. We will be there if your employer takes any action against you to make sure they are held accountable for their actions. If you are having trouble understanding what to do about your workplace injury, talk to us at Belal Hamideh Law and see how we can help you as your workman’s comp attorney in Long Beach. You can call our office at 888-503-2850 to speak with us, ask questions and arrange for a free, no-risk consultation with our attorney so you can talk about your case in a confidential manner and learn what your options are to get proper benefits and compensation for your injuries.